The Xperia Z can count battery life in its “win” column, following a Feb. 11 report from Android Authority, citing a Russian Twitter account, which says that the next big thing from Sony “outperforms” a lot of solid devices in terms of longevity. 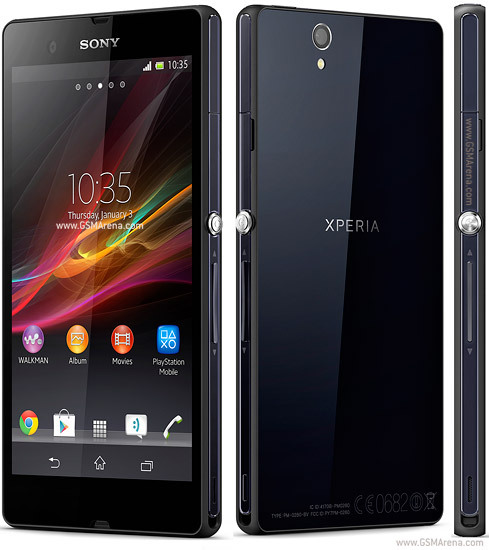 The Xperia Z comes with a 2330 mAh battery that translates to a whopping 11 hours of talk time and up to 550 hours of standby time, based on Sony’s estimates. Now, we’ve got word that the device’s battery life does impress. The feature is something that users can reportedly customize, allowing them to program what it should and shouldn’t shut down while the phone is not in use. We expect more tests and observations to come up within the coming days as the Xperia Z starts to make its rounds across different markets. Be sure to check back for more updates! Are you interested in picking up the Xperia Z? Would you be willing to give up your current phone for this new top-of-the-line offering from Sony? Let is know in the comments below!